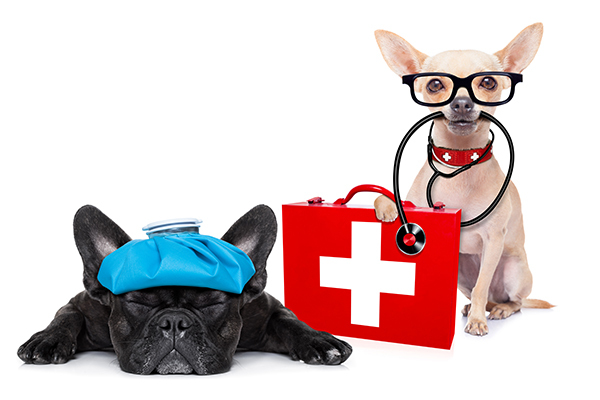 STCGNY offers Canine Emergency Care and CPR course at June meeting – Scottish Terrier Club of Greater New York, Inc.
After a brief meeting Lisa Cerone will be teaching a class in Canine Emergency Care and Canine CPR. I hope to see many of our members in attendance for this meeting. Knowing what to do in an emergency with our dogs can save their lives. Lisa is certified to teach this course. She is donating her time and only asks that we pay for the materials that we will need.